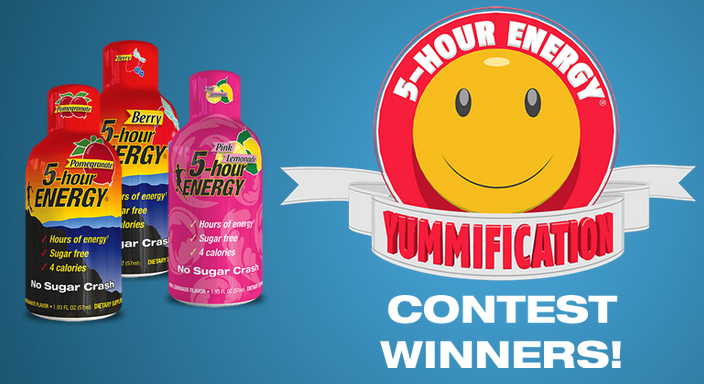 The 5-hour ENERGY® “Yummification” video contest. Now, the moment we’ve all been waiting for is finally here! The winners of the contest have been officially announced, and we need your help again to let 5-hour ENERGY® fans know which tasty combination came out on top. 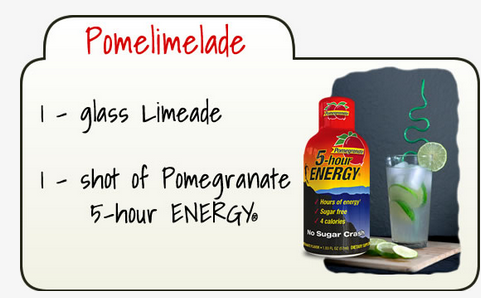 The winning videos and recipes are posted at http://5hourenergy.com/yummification. This winning submission mixes a Pomegranate 5-hour ENERGY® shot with limeade, and then takes us on a musical journey through all that can be accomplished over several hours (spoiler alert: it’s a lot). 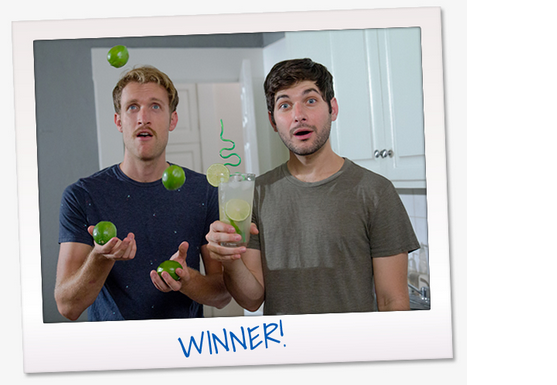 The second place video helps us turn that 2:30 feeling frown upside down by mixing a 5-hour ENERGY® shot with lemonade. This video has it all: a clown, a puppy, a guy in a tutu, and much more. 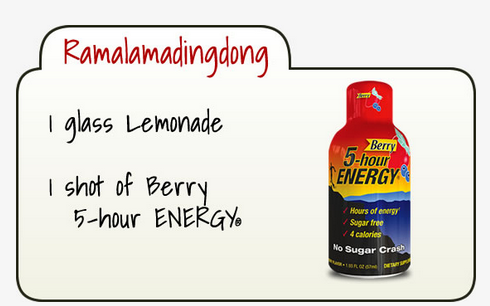 The third place winner reminds us that you don’t have to be good at sports, but mixing a Pink Lemonade 5-hour ENERGY® shot with decaffeinated iced tea helps keep you refreshed while practicing. And practicing. So what do you think of these winning combos? They sound good! 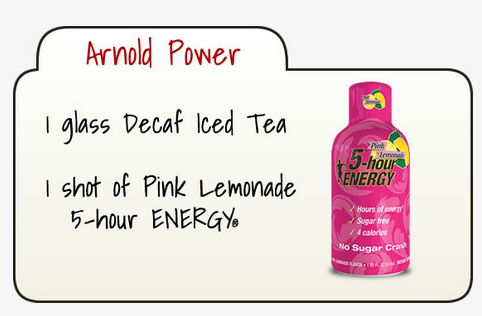 I like 5 hour energy so I'm going to try these. I think I'd have to go with Pomelimelade! Oh that just sounds delicious! I would have liked for the Ramalamadingdong to have won, but the winning video was funnier. 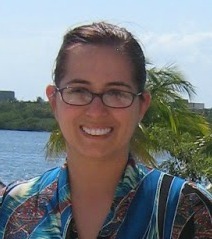 Seeing the winning entries, I wish I had known about it sooner - I could have beat all of those! I never would have thought to mix it with something. What a unique idea!